Manchester group The 1975 will be performing in Brighton as part of their UK tour for 2019. 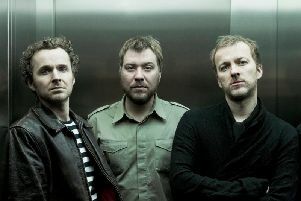 The band, releasing their third album in November, will be stopping off at the Brighton Centre on January 16. Tickets go on sale on Friday 21st September 2018, priced from £32.50.